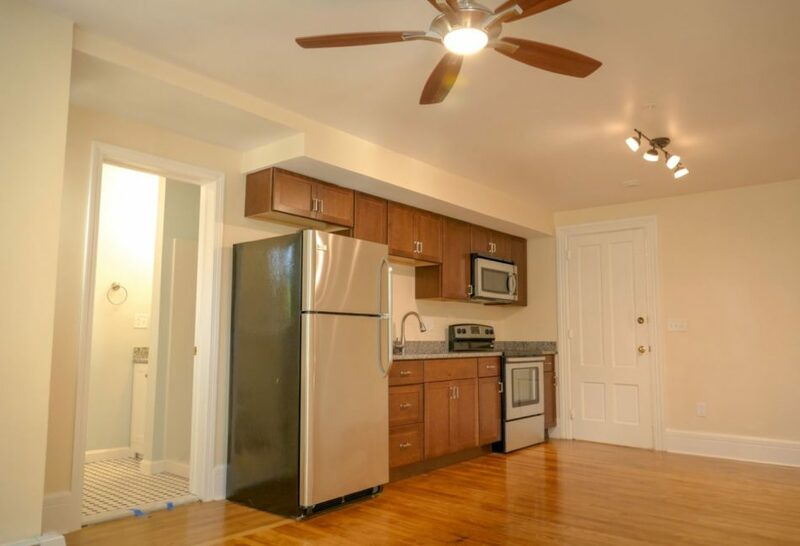 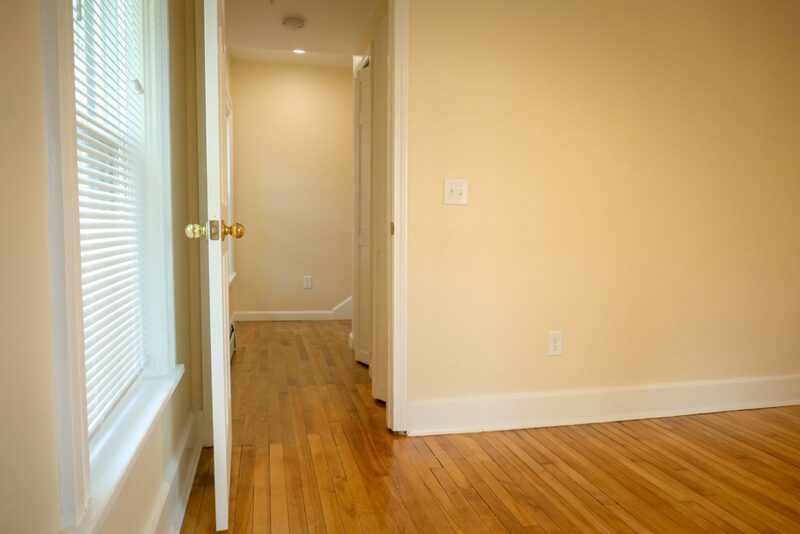 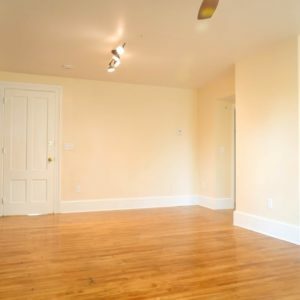 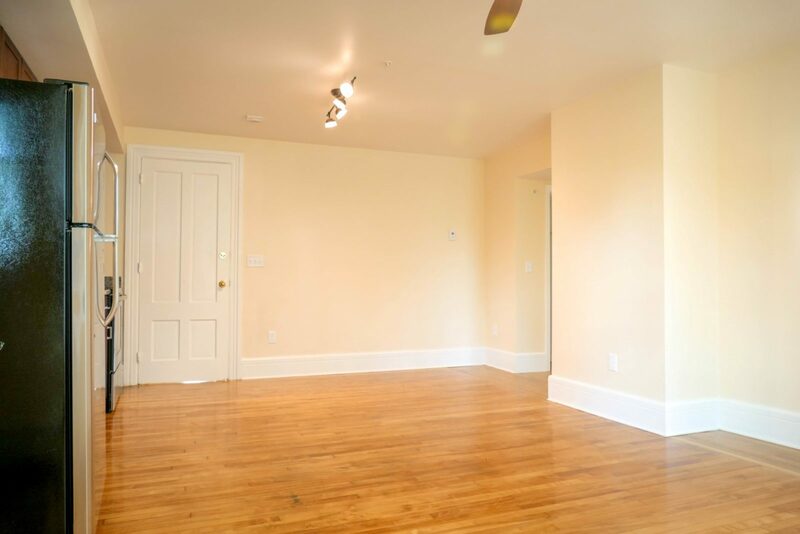 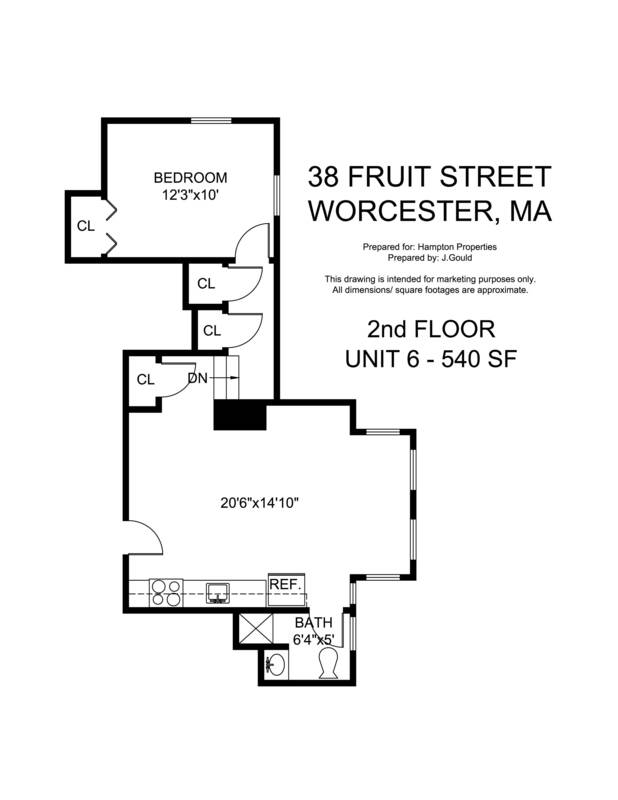 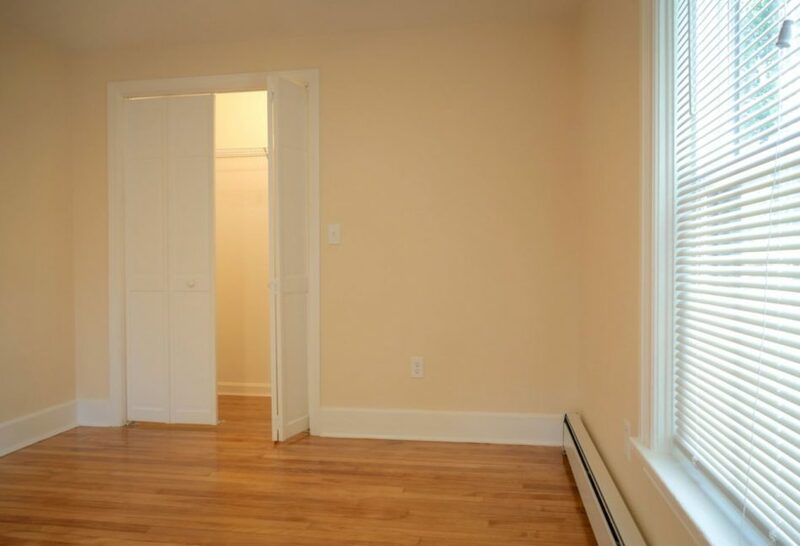 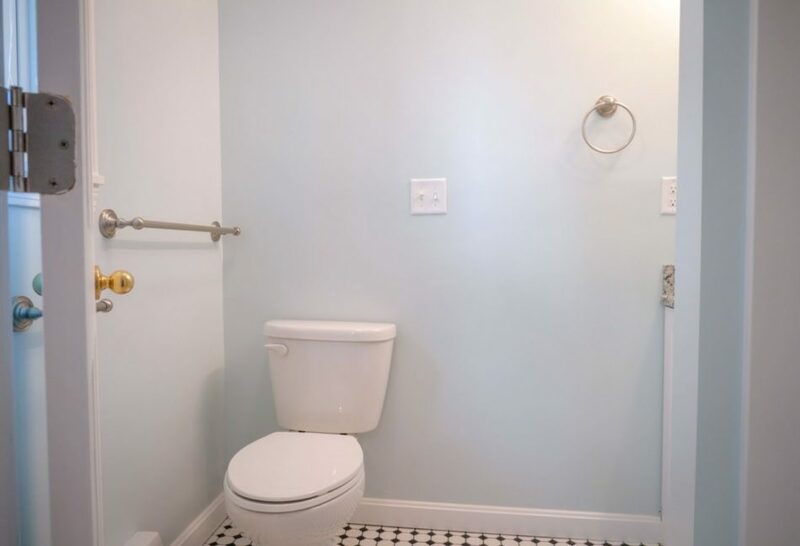 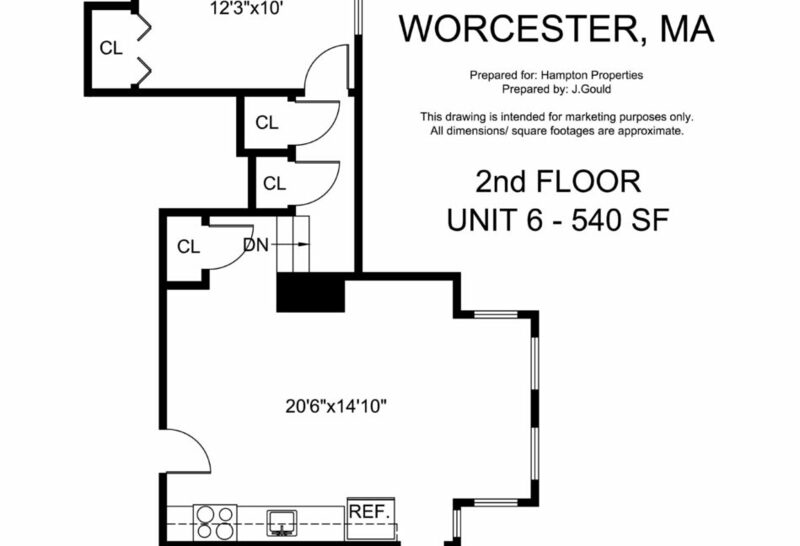 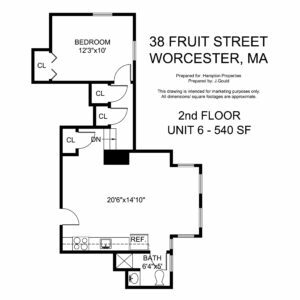 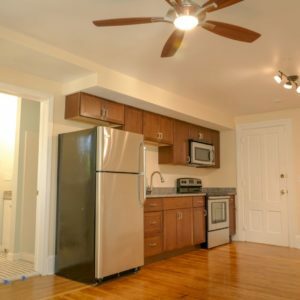 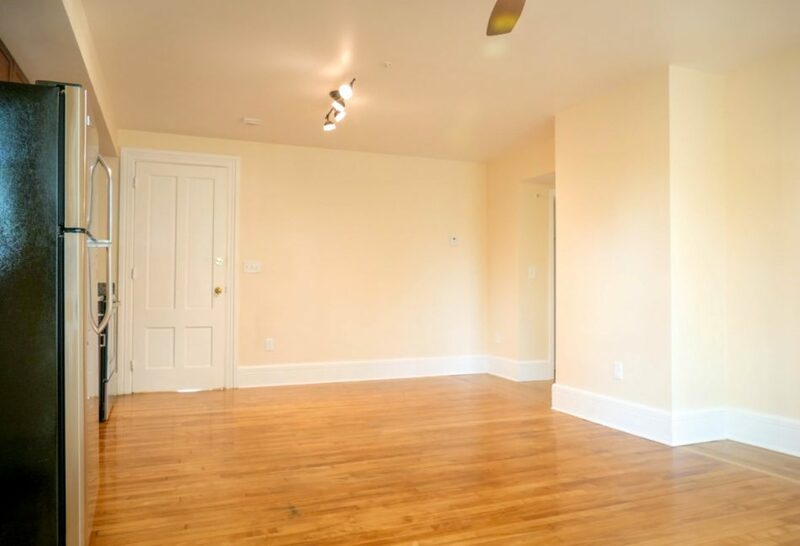 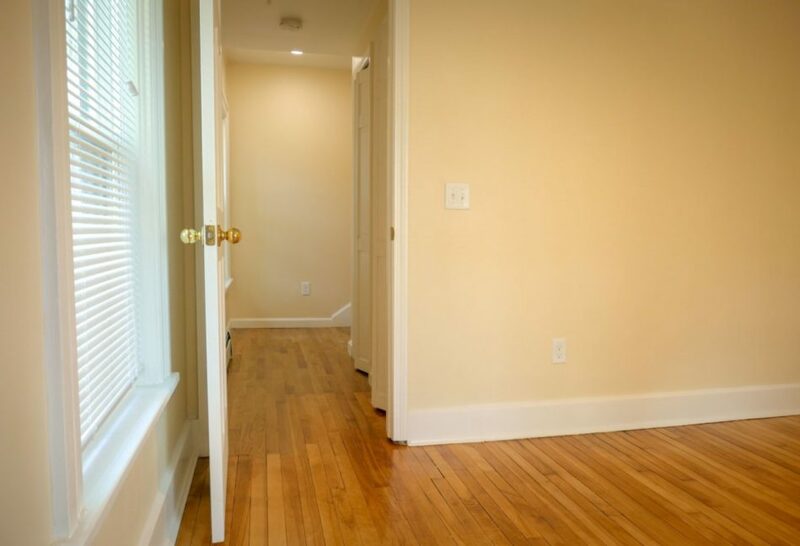 Very large one bedroom apartment with all the modern conveniences. 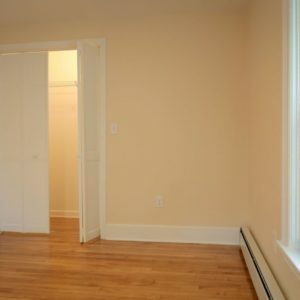 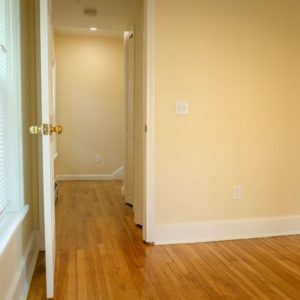 Separate bedroom for privacy along with a large living/kitchen area. 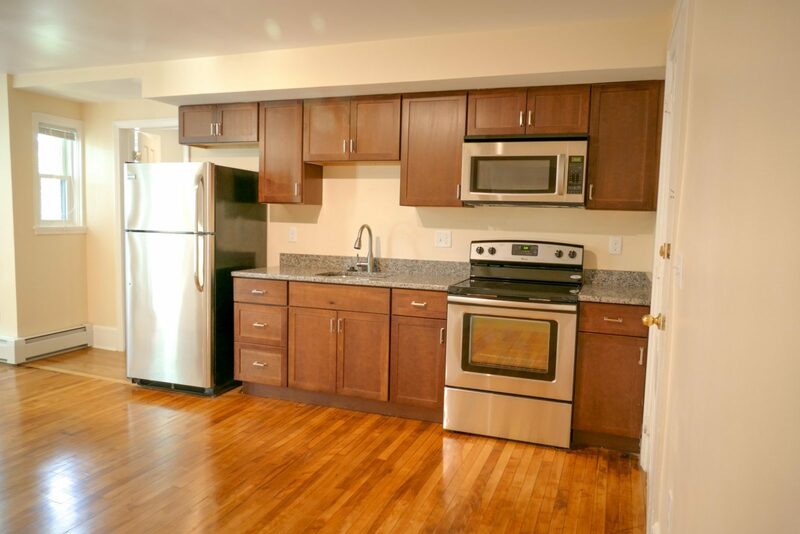 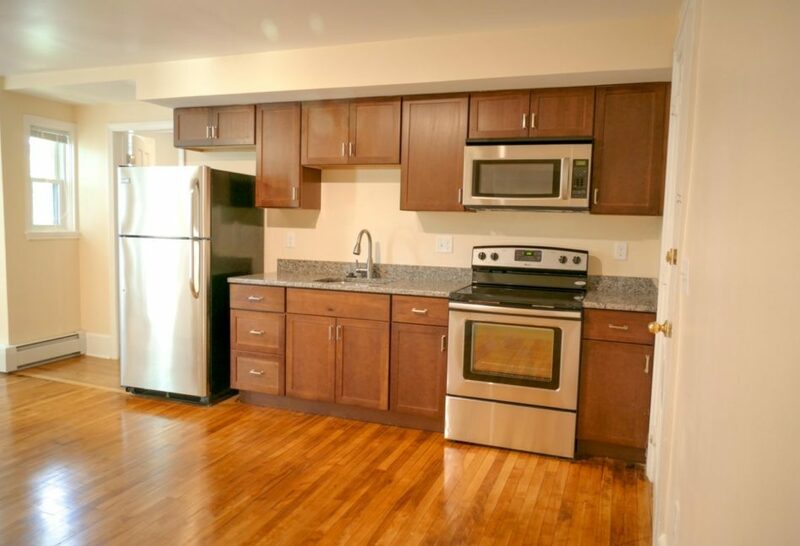 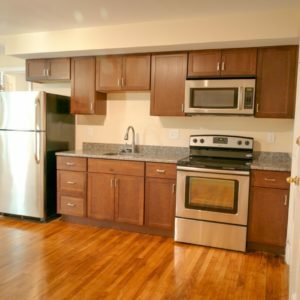 Upgrades include hardwood and ceramic floors, stainless steel appliances, built in microwave and granite counter tops. 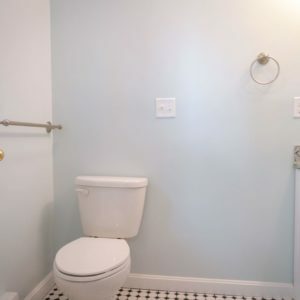 Heat and Hot Water Included.